In honor of National Financial Literacy Month during April 2016, First Nations Development Institute (First Nations) and First Nations Oweesta Corporation (Oweesta) released the 5th edition of the Building Native Communities: Financial Skills for Families curriculum. The revised curriculum includes an updated Participant Workbook and Instructor Guide. First Nations partnered with Oweesta to convene an advisory committee to revise the Building Native Communities Participant Workbook. Funded by the Rose Foundation and the AMB Foundation, the workbook has new content that incorporates feedback from the field and addresses changing technology. There are new sections that cover topics like online banking, consumer savvy (recognizing persuasion tactics), and constructing a record-keeping system. The revision team also removed outdated material and greatly enhanced the math content of the workbook. New “Money Math” activities throughout the workbook help students apply what they have learned. In addition, the revised workbook includes new illustrations, photos, infographics and charts. The resulting workbook has a more modern and visual feel. Building Native Communities: Financial Skills for Families is a culturally-appropriate guide to financial education in Native communities that helps individuals make informed financial decisions for themselves, their family, and their community. 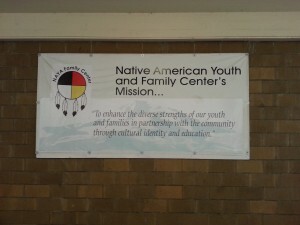 Since the release of the first edition of the curriculum in 2000, Building Native Communities: Financial Skills for Families has become the leading financial education curriculum in Indian Country. To date, First Nations and Oweesta have distributed over 18,000 copies of the Financial Skills for Families workbook and over 1,400 leaders from 28 states have become certified trainers through nearly 60 Oweesta/First Nations train-the-trainer events. 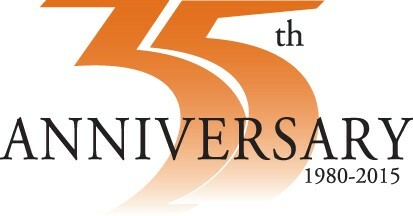 To pre-order copies of the 5th edition curriculum, contact Chris Hansen at chris@oweesta.org or (303) 774-8838. To download a PDF copy, visit the First Nations Knowledge Center. 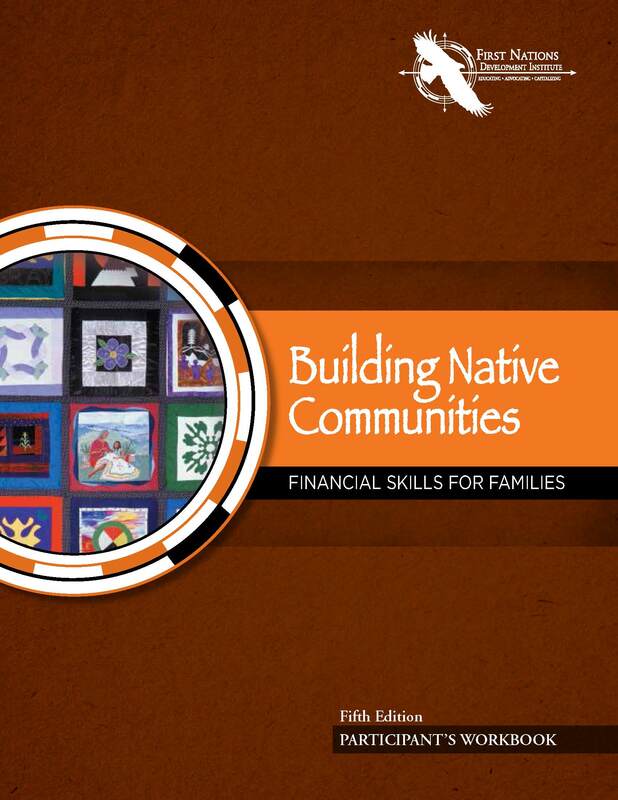 The Building Native Communities: Financial Skills for Families curriculum is a culturally appropriate financial education curriculum designed for use in Native communities. 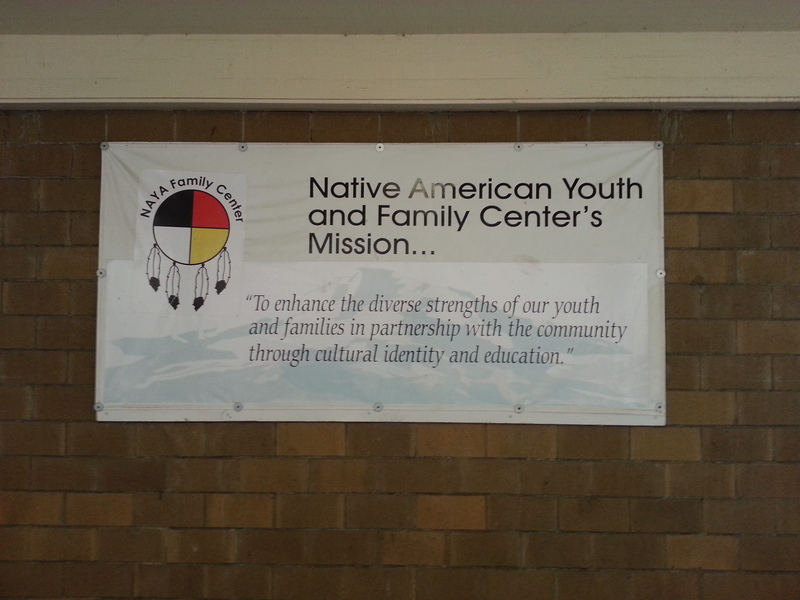 It is used by tribal colleges, tribal housing authorities and other programs to educate approximately 2,300 students a year – and the numbers are growing. 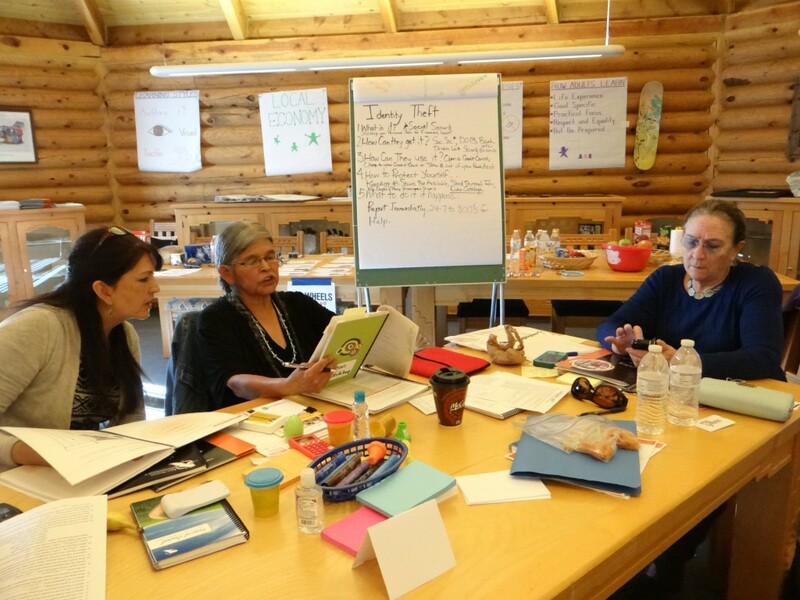 On October 1-3, 2014, First Nations Development Institute (First Nations) partnered with First Nations Oweesta Corporation to provide a “train-the-trainer” workshop to help practitioners learn to use the Building Native Communities: Financial Skills for Families curriculum in their home community. In coordination with the Southwestern Indian Polytechnic Institute’s (SIPI’s) Board of Regents Office, First Nations helped conduct a three-day workshop in Albuquerque, New Mexico, that provided an orientation to the curriculum, an overview of teaching tools, and training on a range of teaching techniques. 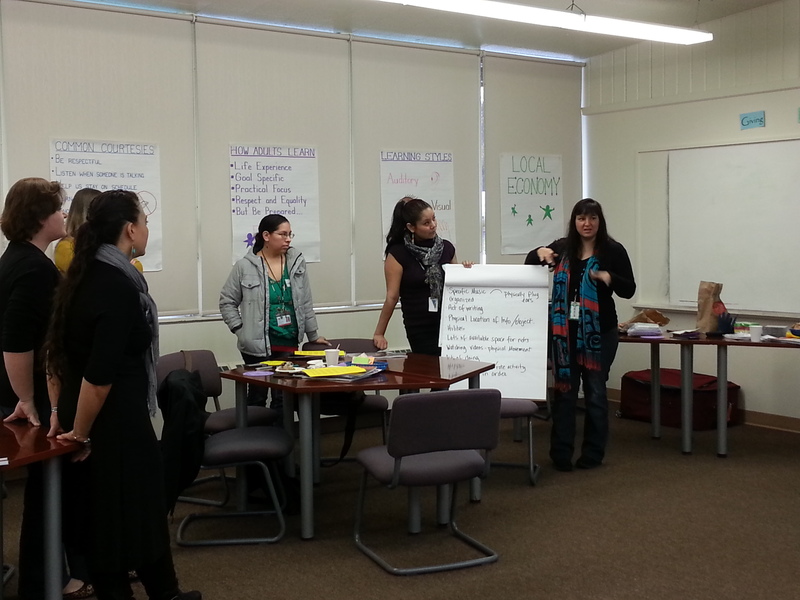 More than 15 participants in the workshop learned how to use the Building Native Communities: Financial Skills for Families curriculum in a variety of settings to promote financial empowerment. “We were happy to be able to partner with First Nations Development Institute to offer this workshop,” said Vonne Strobe, a project coordinator for SIPI’s Board of Regents Office. “We definitely learned a lot that will be useful in serving the clients in our financial education program.” Other participants in the workshop included staff from tribal housing authorities, education departments, and staff from New Mexico’s tribal libraries program. To learn more about the Building Native Communities: Financial Skills for Families curriculum, visit the First Nations website at http://www.firstnations.org/knowledge-center/financial-education/bnc.